U2 have always been politically active, so it is no surprise that the video for their track "Get Out Of Your Own Way" is filled with images of the current political climate. Dumping of Kirin J Callinan from the Laneway line-up have been revealed by Brisbane rapper Miss Blanks. 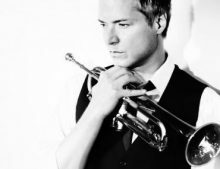 Grammy award winning trumpet player Chris Botti says he is not interested in making any more albums. Kylie Minogue is a independent artist again and will debut her new found independence with her 14th album ‘Golden’ in April. 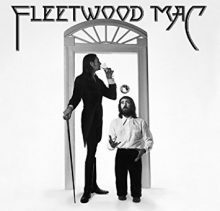 Major new titles coming this week from: First Aid Kit, Tommy Emmanuel, Fleetwood Mac (re-issue), Kimbra, Of Mice & Men, Glen Hansard, Fall Out Boy and Black Label Society. Powderfinger is the latest act to tell Cory Bernardi to stop using their music. 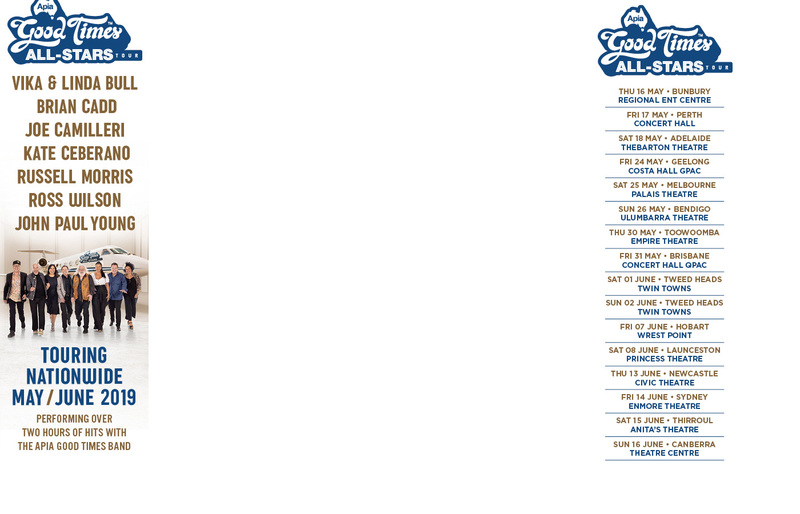 James Reyne has been forced to cancel all upcoming shows for next week after a recent surgical procedure. The backlash over extremist politician Cory Bernardi’s all-Australian Australia Day playlist continues. 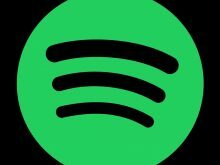 Even Spotify have washed their hands of it. 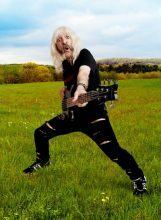 Guitar 'legend' Derek Smalls, both formerly and formally of Spinal Tap, will release his very first solo album in April and wow, look at the guests. Composer John Cage (1912-1992) is one of the classical world’s best known experimental composers and theorists. Electronic Music for Piano is one of Cage’s least known pieces because the score is among his most enigmatic and, consequently, there are few commercial recordings of it. Written in Stockholm in 1964 on hotel letterhead, the notes ask the performer to select parts from Cage’s Music for Piano 4-84 and use electronic equipment. Everything else is up to the artist’s discretion. The first biography about the Moody Blues, the founders of symphonic rock, has been published by Jacobs/Brown Press. Cindy Frey, the wife of the late Eagles member Glenn Frey, has filed a suit against Mount Sinai Hospital in Los Angeles for wrongful death. 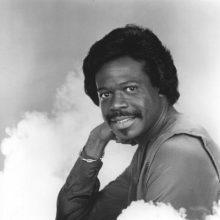 For many veteran artists, the time comes in our current musical times when it no longer makes sense to release new music. It is hard to get exposure and, while it's nice to have new music, it's rare that it sells in big numbers. 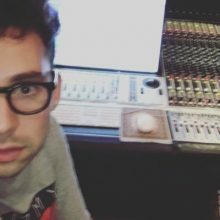 Jack Antonoff has denied rumours he is dating his collaborator Lorde following his split from Lena Dunham. Extreme right-winged tragic Cory Bernardi was given a slap in his bass clef from international Australian songwriter Darren Hayes after using Hayes’ Savage Garden music to promote his fanatical agenda. 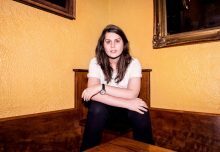 Alex Lahey will head out to play six free concerts around Australia in February and March. Double J will replay the Triple J Hottest 100 from January 1997 on the same day at the same time that Triple J will be playing its Hottest 100 for 2018. The music of The Cranberries is dominating iTunes charts worldwide following the death of singer Dolores O’Riordan. In Australia, The Cranberries have the top three songs and four albums in the Top 10. London police are treating the death of The Cranberries singer Dolores O’Riordan as “not suspicious”. 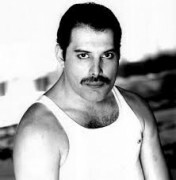 Even with the firing of original director Brian Singer and the addition of replacement Dexter Fletcher, it appears that the Freddie Mercury biopic Bohemian Rhapsody remains on schedule for an end-of-year release. Joe Walsh has signed over his songwriting catalogue to Sony/ATV Music Publishing for an undisclosed amount. The Beatles cartoon classic ‘Yellow Submarine’ is heading back to the big screen for one day only. 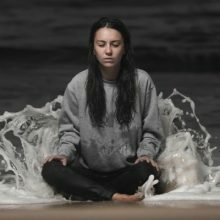 Amy Shark is working on new music with Mark Hoppus of Blink-182. Carrie Underwood will perform her sports anthem ‘The Champion’ as the opening song for the 52nd Super Bowl on February 4, 2018. Dallas Crane, The Hitman and Palace of the King are a few of the bands that will open for Rose Tattoo’s 2018 Blood Brothers tour across Australia. 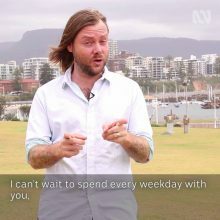 Frenzal Rhomb guitarist and former Triple J breakfast jock Lindsay McDougall will return to the airwaves at ABC Illawarra later this month. Noel Hogan, Mike Hogan and Fergal Lawler of Irish band The Cranberries have released a joint statement following the death of their lead singer Dolores O’Riordan. Dolores O'Riordan, the lead singer of the Cranberries, has died "suddenly" in London at the age of 46. She was in the city for a recording session. 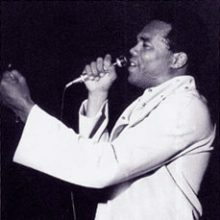 Edwin Hawkins, the gospel great who brought the genre to the masses with the 1969 hit "Oh Happy Day", has died at the age of 74. According to reports, he had been ill for some time. Danny Woods, one of the co-founders of the group Chairmen of the Board, has died at the age of 73.